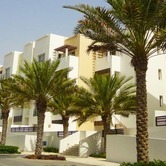 Click here to search for Property Listings in Oman. 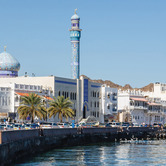 International property consultant Cluttons is now predicting a rise in build-to-suit developments in Oman as occupiers seek a tailor made approach to commercial developments. 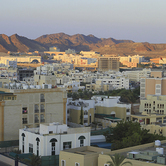 According to international property consultant Cluttons, after five consecutive quarters of stability in the residential lettings market, rents across Muscat dipped slightly during Q3 2015. 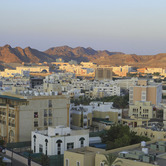 According to Cluttons, a rise in build-to-suit developments in Oman is predicted as occupiers seek a tailor made approach to commercial developments. Oman's continued investment in the development of infrastructure is aiding its transformation into a major logistics hub in the southern Gulf. 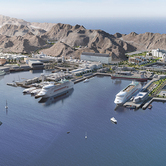 International real estate consultancy Cluttons is reporting that Phase 1 of the new master-planned commercial development called Sohar Port City is now open for business. Strong economic activity in Oman, underpinned by the government's heavy inward investment, has continued to drive job creation. 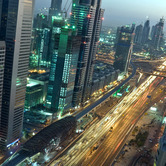 Real estate risk to both assets and employees is on the rise in several emerging-market economies. International real estate consulting firm Cluttons reports there is an increased demand in both the residential sales and lettings markets. 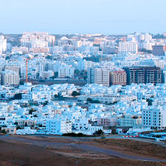 Muscat's commercial property market is showing signs of continued stability driven by government investment in transportation and energy infrastructure. 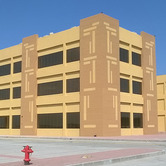 The four largest malls in the Omani capital account for 40% of the total gross leasable retail area across the city. According to the "Facts about Omani households" report released recently by the National Centre for Statistics & Information, the average monthly Omani household income has risen from $1,660 in 2000 to $3,050 in 2011. 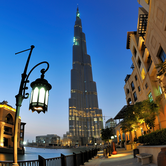 The Middle East/Africa region had the highest average revenue per available room at $120.88 in October. 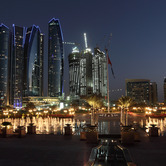 Hotels in Abu Dhabi reported an 18.3 percent increase in occupancy rates in February compared to a year earlier, the largest gains in the region, according to new data from STR Global. 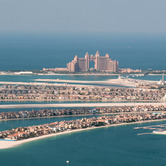 The U.A.E. 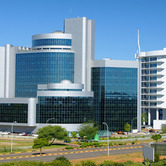 capital, which is growing as both a business and tourist destination. The republic of Turkey, with a population of 75 million in western Asia, wants to be a noticeable player in the world's real estate markets. The country's real estate growth plans are ambitions. 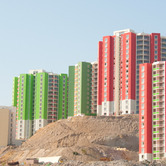 Turkey wants to attract up to $10 billion a year to its property market from investors in Europe, Asia and the oil-producing states around the Persian Gulf, including Iran, Iraq, Kuwait, Saudi Arabia, Bahrain, Qatar, the United Arab Emirates, and Oman. 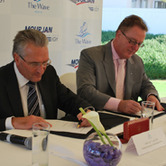 (DUBAI, UAE) -- Mourjan Marinas IGY's portfolio of projects across the Middle East continues to expand following the announcement this week that it will manage and operate the new world-class marina at The Wave, Muscat, Oman's newly developed premier waterfront destination.